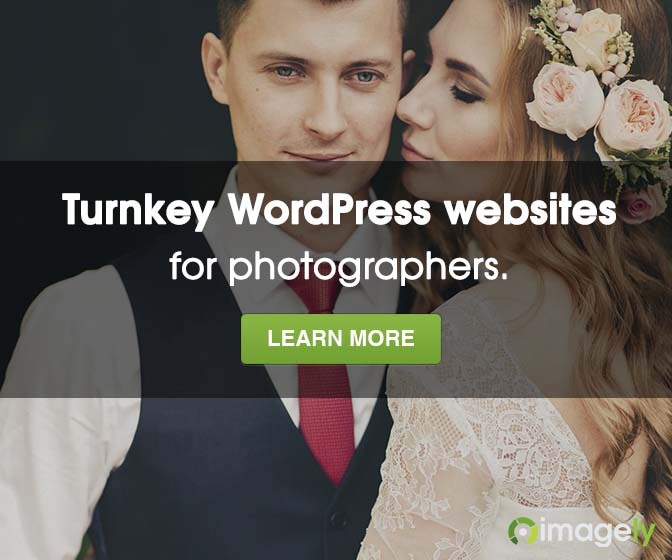 There is a newer online education community out there, created by portrait and wedding photographer Jerry Ghionis. At The Ice Society you can join in challenges, send your photographs in for critiques by Jerry and other educators, view online video workshops and so much more. Jerry hosts regular online chats and in-person workshops as well. Pre-paying for a year can have a huge return on investment and also saves money off the monthly fee. I hope to see you around The Ice Society. Use the coupon code icephotocrati for $100 discount off the $299 annual subscription fee. 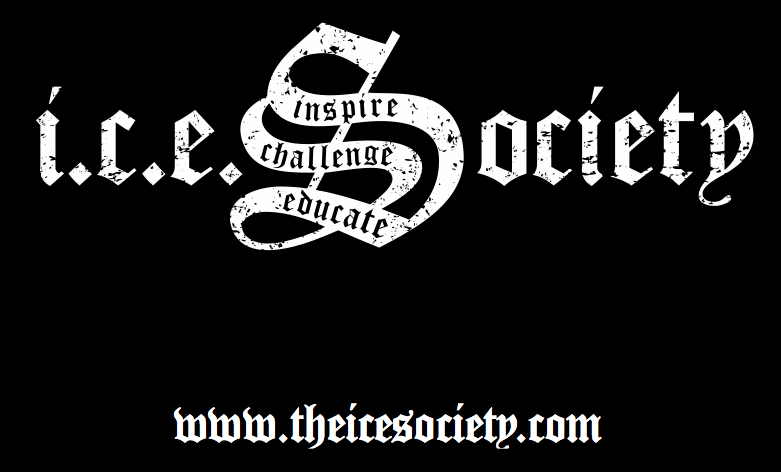 The Ice Society is an annual subscription website with the opportunity to sample one chapter for Free. The Ice Society only offers an annual membership with the option to pay monthly or in one amount up front. If you opt for the monthly payment you are committing to a year’s membership. You can not cancel within the 12 month period. The icephotocrati discount code is only applicable to the pay in full membership and not the monthly payment option.